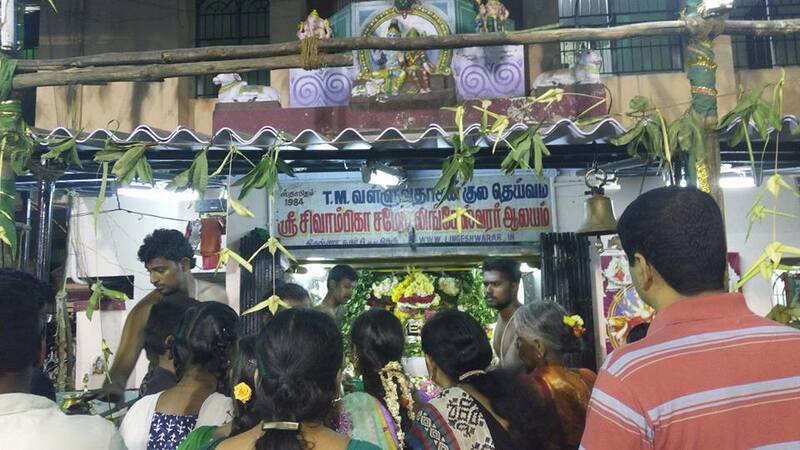 This Lord Shiva Temple was built in June 1984 by Late T.M.Valluvadasan the famous astrologer who was writing weekly and daily Horoscope for Dinakaran Tamil Daily News between 1977 - 97. 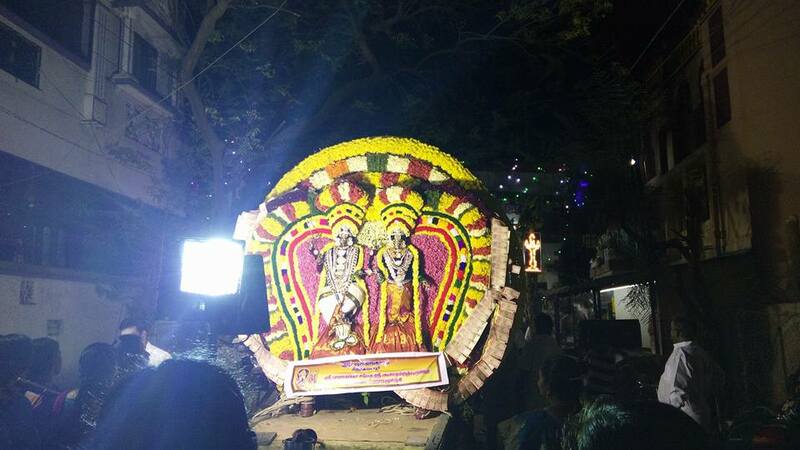 The temple is neatly maintained and it is located in krishna nagar 3rd street virugambakkam chennai,Tamil nadu ,India. 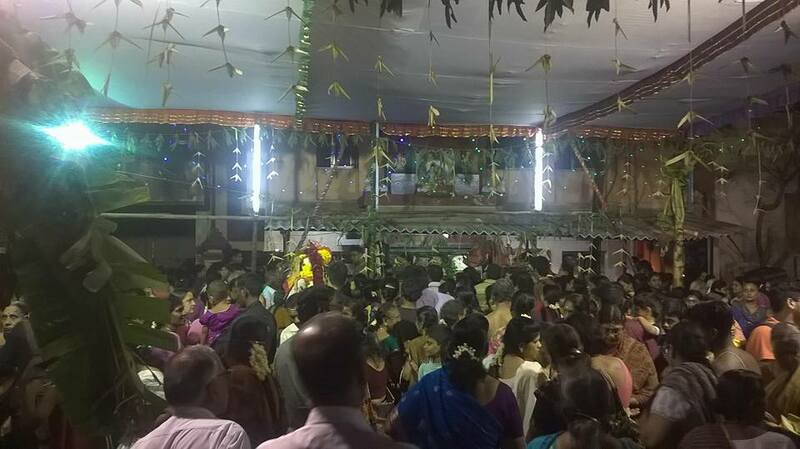 During Pradosham and festivals like Mahasivaratri huge number of devotees take the blessings of lingeswarar.